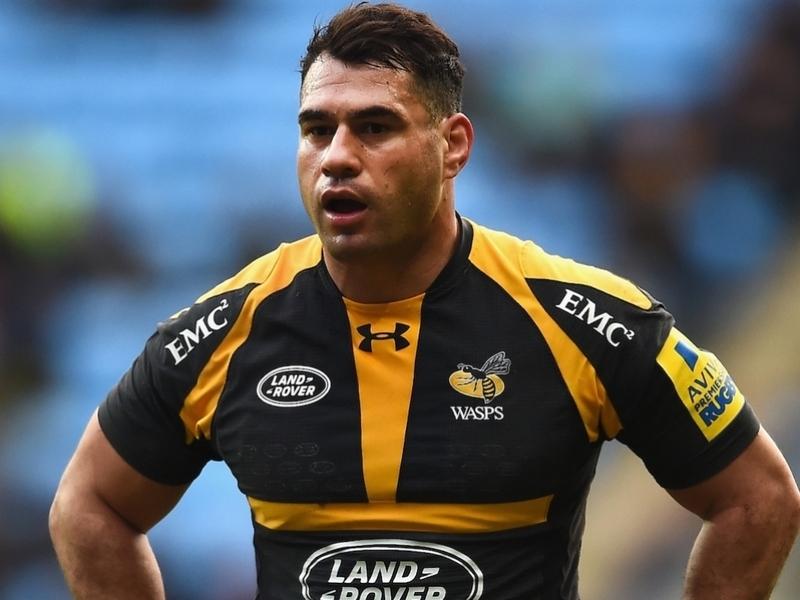 Wasps director of rugby Dai Young admits the club will be sad to see George Smith go when he departs at the end of the season. The former Australia star is set to return to Japan with Suntory Goliath, where he played between 2011 and 2014. Smith then headed to France for a stint with Lyon before joining Wasps this season, where the 35-year-old has been in outstanding form in the back row, winning multiple Man of the Match awards. Smith, who worked with England's back row during the Six Nations, was on top form again for Wasps in Sunday's win over Northampton in Coventry. "There's not really any way we could stop George leaving. We'd love to keep him," Young said. "When he came we knew it would only be for one year. He's been excellent for us and for the Premiership as well. "You want these types of players in the Premiership and thankfully he's playing for us. Everybody is enjoying watching a player of his quality. He's got to be up there for Premiership player of the season. "It's the unseen stuff that he's given us around the club, not just what you see on the pitch. "He's so professional in the way he prepares. He's approachable and tries to help everybody. He's a role model for any player."